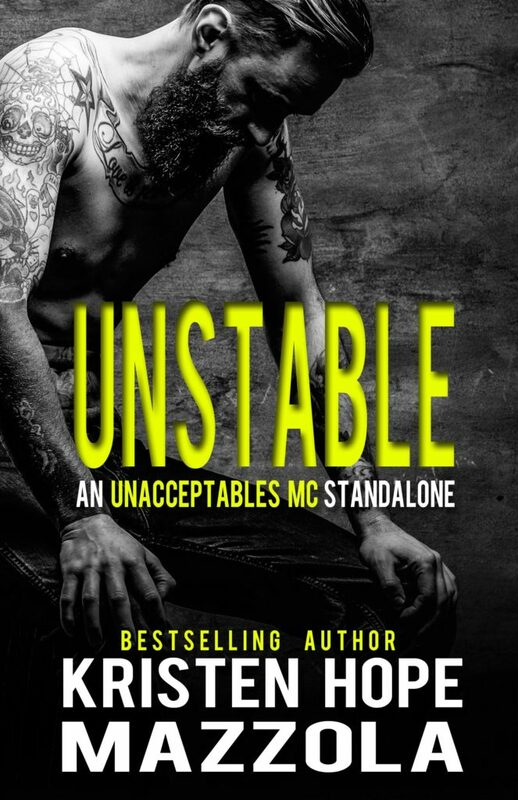 I’ve more than once called Kristen Hope Mazzola the Queen of fast, hot, and sweet so color me surprised when I read Unstable to find out she also is a master of dark, gritty, action and suspense. 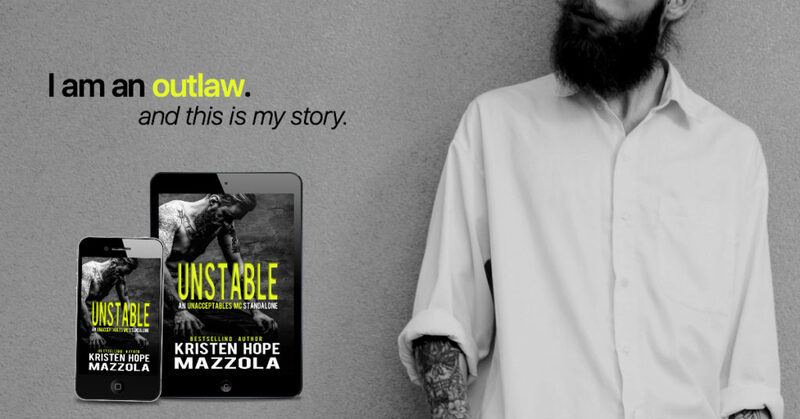 Her ability to pack a deep story into a fast read shines just as bright as ever with Holt’s story. I did everything from crying my eyes out to sitting on edge for what was to come all while becoming even more attached to every character. So many shocking twists on top of the full story of Holt all made for an unputdownable read!